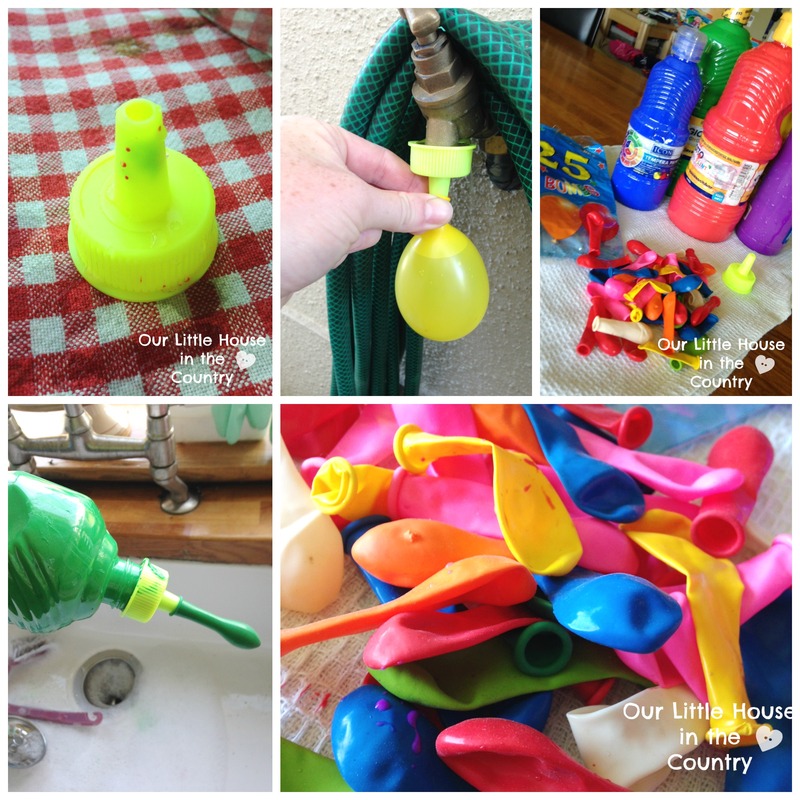 Following our recent Water Themed Birthday Party we had a lot of waterballoons left and I was eager to try out lots of different activities with them! This morning was bright and sunny and perfect for more waterballoon fun, so I decided to fill several balloons with paint and see what fun we could have! Using the tap attachment screwed onto the paint bottles, which is basically a plastic screw on lid with a funnel I squeezed a little paint into several balloons. 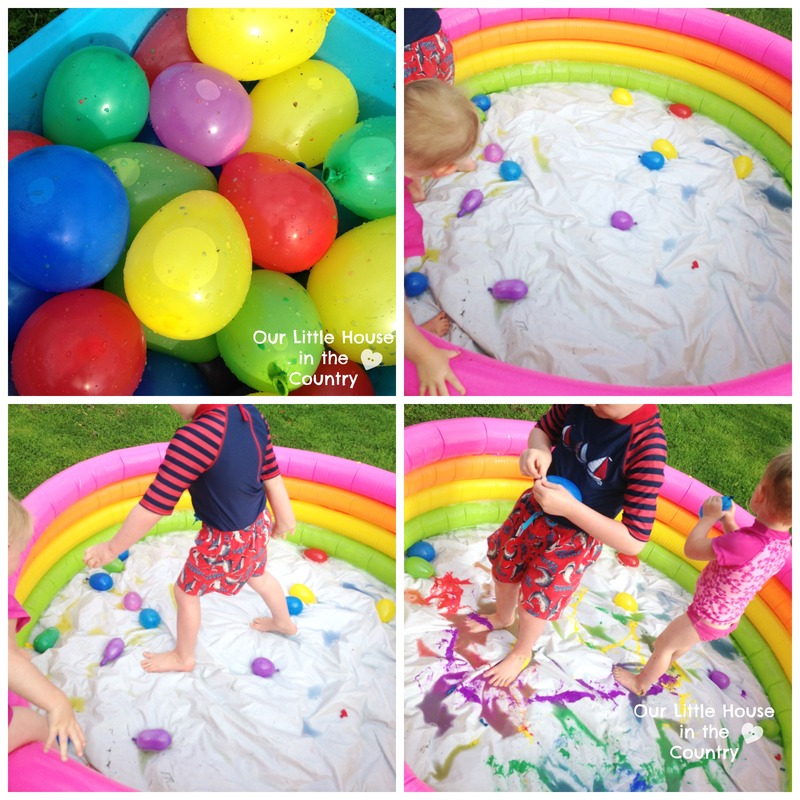 When we had a basin full of balloons I gave Doodles and Oodles the basin and they got into the paddling pool and fired the balloons at the ground, loving the colour splashy mess they made. When they had burst all of the balloons they skidded and slipped around in the paint in order to get as messy as possible. This was such a simple idea, but kept them playing and entertained for ages and more importantly playing happily and well together! Have you any other waterballoon ideas for us to try? oh, my, how fun! using the kiddie pool to keep the mess contained is brilliant! 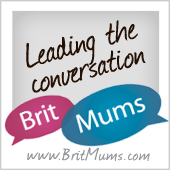 Hi Ciara – thanks for linking up again this week. 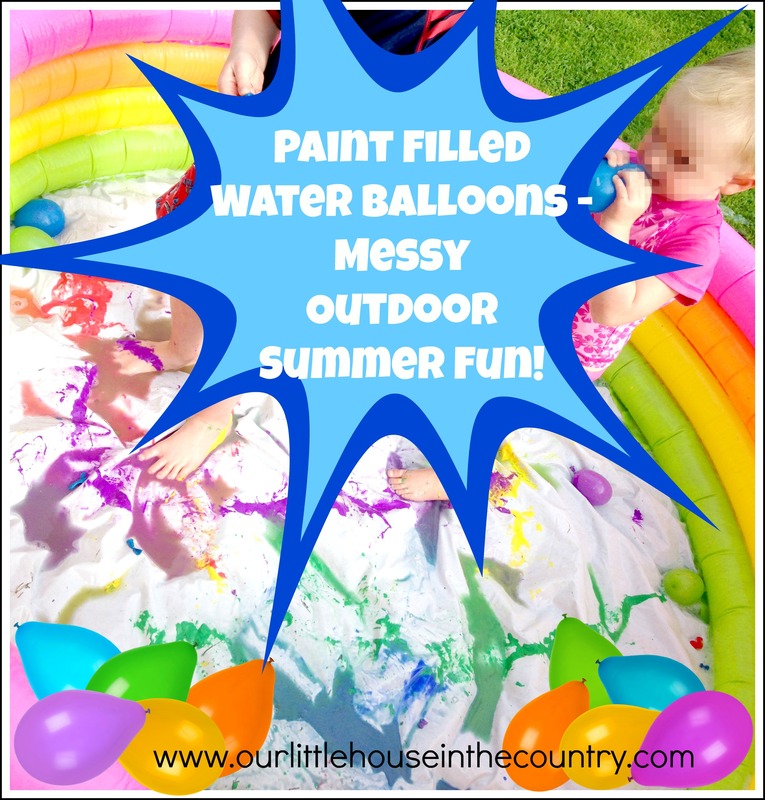 I don’t think I’m brave enough to let the kiddos lose with paint in water balloons even if it does look like a heck of a lot of fun! We have been putting our slide in our paddling pool just like that this week and Master J has had a blast! Hi Ciara it looks like your kiddos had so much fun, what a great messy play activity! I am planning on featuring it this week at the Love to Learn Linky. I hope you will stop by and link up again-the party starts Thursday 🙂 Have a fun day! 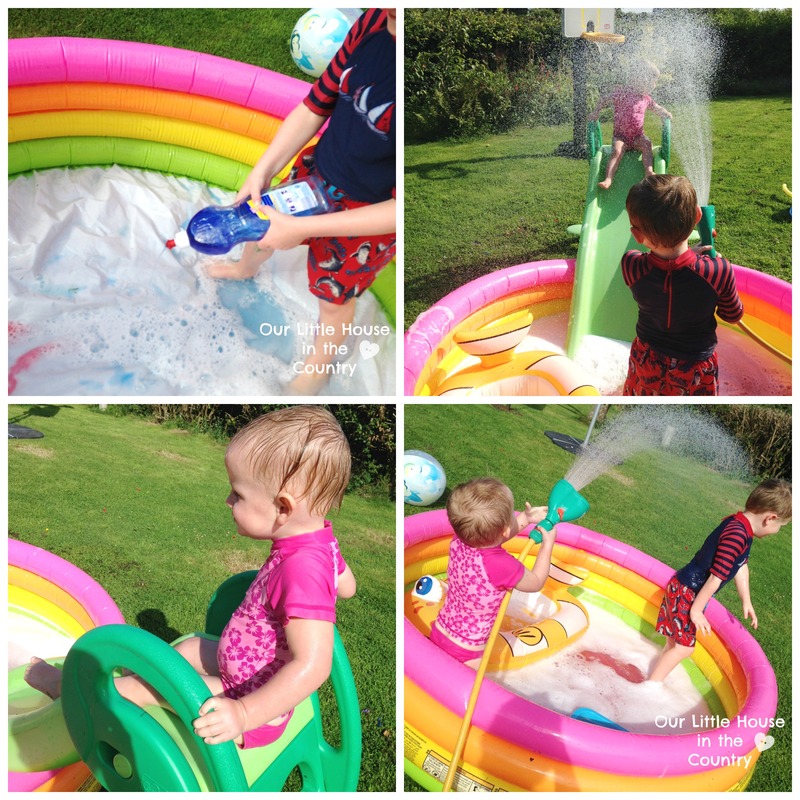 Love the photos of this Ciara – again – such a great idea for Summer water play! Thanks for sharing at the Love to Learn Linky!